I’ve been going to the same beautician since I was 10. Yes, 10. 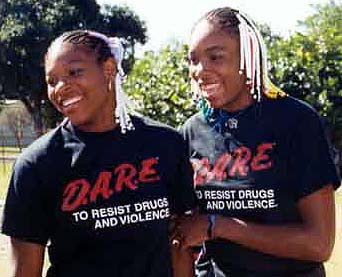 I was rocking those Venus and Serena braided beads back then. She buys me gifts for occasions like Christmas and my Birthday, as well as Graduation. We’re tight! I started getting extensions sewn in during the second semester of my college senior year. I wanted something different and it suits me. I’ll go through phases when I don’t have them put in, but my signature look usually involved 12″ to 18″ extensions. I went to pick up a new packet of hair today. I go to a store, on the South side of town, that my hair stylist recommended years ago. I don’t usually pay that much attention to how much they cost because it’s not like I’m not going to buy them, regardless of the price. I got home and looked at the receipt and noticed that the price has gone up over $10 in the past couple of years. I wondered if I might be able to find my style of hair online for a cheaper amount. I only found it one place and it was much, much, much more than what I paid; twice as much! I guess I’ll keep heading on down Parsons Ave. for my hair! Oh, and to quote Dionne from Clueless, “I do not wear polyester hair”. Only human hair for this sista!